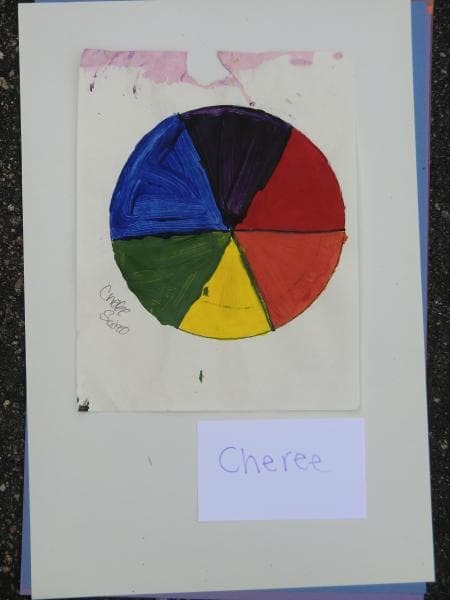 The color wheel is an excellent tool for making color choices in painting. There are only three colors that the human eye can perceive: the primary colors. Colors made from equal components of two primary colors are called secondary colors. On the color wheel, each primary color is located opposite it’s complementary secondary color. Opposite colors look good together because of color contrast.